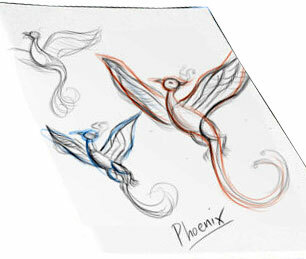 Stars in the night sky have long fascinated human beings, evoking a sense of awe and wonder. Being curious and pattern seeking, we built many images and stories around the constellation patterns that became part of our culture and folklore. We have learnt to carefully observe the motion of these stars in the night sky and express them in the language of mathematics, giving birth to the science of astronomy. 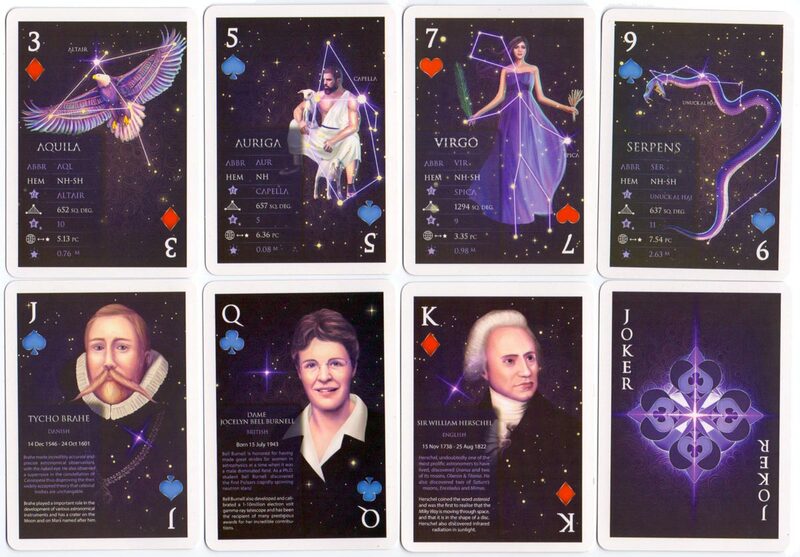 Star Stack playing cards feature illustrations of famous astronomers and important astronomical constellations. 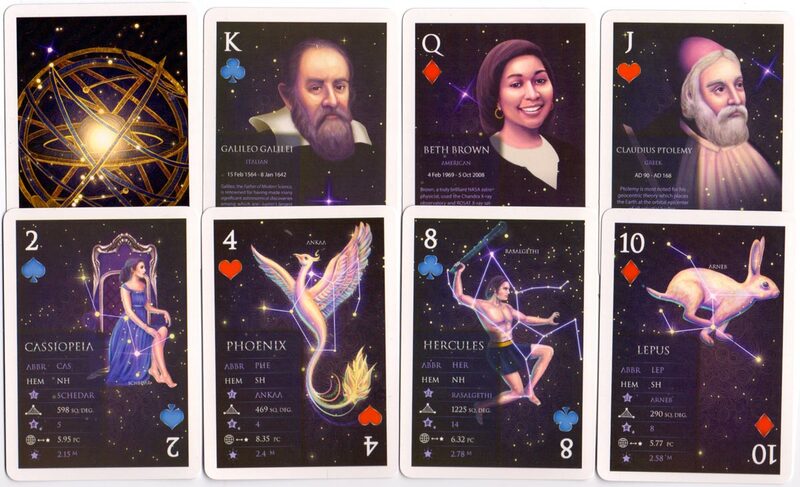 Decks contain 55 cards (including 2 jokers and 1 tutorial card), illustrating 52 constellations with fun facts.